Curriculum/Daily Schedule - Welcome to First Grade! Students at Saucedo and across the nation are taught using the same standards, they are called Common Core Standards. 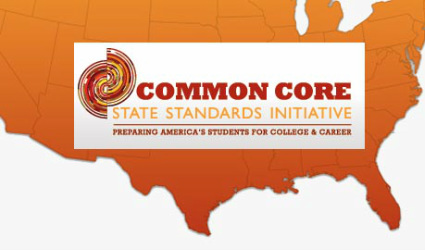 You may have heard a lot about Common Core on the news or on social media. If you are interesting is seeing these standards for yourself please visit the links below. 1st grade reading focuses on learning to read and basic comprehension skills. Our students will learn strategies that help them decode new words. They will master vowel sounds, and rules. They will also learn a variety of word attack strategies that they can use when reading independently. Our reading instruction and homework is differentiated, therefore each student will be working at their own level in class and at home. These are short oral lessons done as a whole group. Students work to identify and manipulate phonemes, or small sound parts of words. We work on listening for sounds, manipulating word parts (segmenting and blending sounds to form words) and rhyming. Our first graders will be using the GO Math curriculum this year. Launching the writer's workshop- Students will learn habits of good writers and establish writing routines.